"Ain't nothin to it, but to do it." Dimitri completed his Bachelor degree in Kinesiology at UIC and is currently working on his Doctorate of Physical Therapy at Northwestern. He has been involved in sports and fitness his entire life. As a wrestler, he learned the importance of diet and its effects on the body. He was able to use diet and exercise to gain or lose up to 15-20 lbs of weight within weeks in order to make the weigh-in before a match. 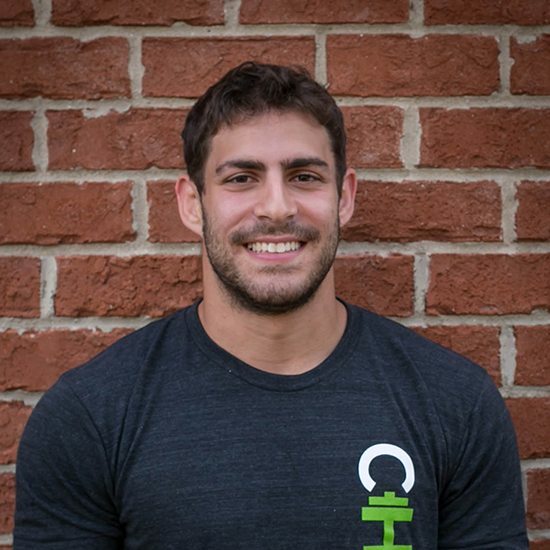 Dimitri has been a personal trainer for over four years along with having coached kickboxing and wrestling to adults of all ages. His specialty areas include weight loss, weight training, kickboxing, MMA, wrestling, grappling, functional training, and injury prevention. Love ping pong and wheelchair basketball. All you can eat sushi is my favorite.